Below is an important notice for all PatientView mobile app users. Please read carefully. Note that you will not be able to login to the app until you have upgraded your app to the latest version, following the steps described. Keeping PatientView up to date with modern security trends and techniques is of vital importance to us in our ongoing development road-map. Enhanced protection of your data is vital, as is improved ease of access, both of which have been factored into the latest improvement to your mobile experience. For devices that don’t have biometric sensors, no problem at all, however for enhanced security you will now be asked to enter your FULL secret word instead of selected secret letters. You are also kindly requested to install the latest app version today to enable your new security profile and continue to access your records. If your device auto-updates overnight, the new version should be downloaded to your phone automatically within 24 hours. You can also download the new version manually at any point. Apple users please go to https://tinyurl.com/pvmobile-ios and Android users navigate to https://tinyurl.com/pvmobile-android. Install the available upgrade as per normal on your device. The first time you run the new version of the app, you will be asked to perform a login using your regular PatientView username, password and full secret word. If you have forgotten any of these, you can reset your login by going to https://www.patientview.org/#/forgottenpassword then following on-screen instructions. Staff at your local unit can also help you to reset your login if required. Once you have submitted your login credentials correctly in the app, it may take several seconds while your new security profile is configured. 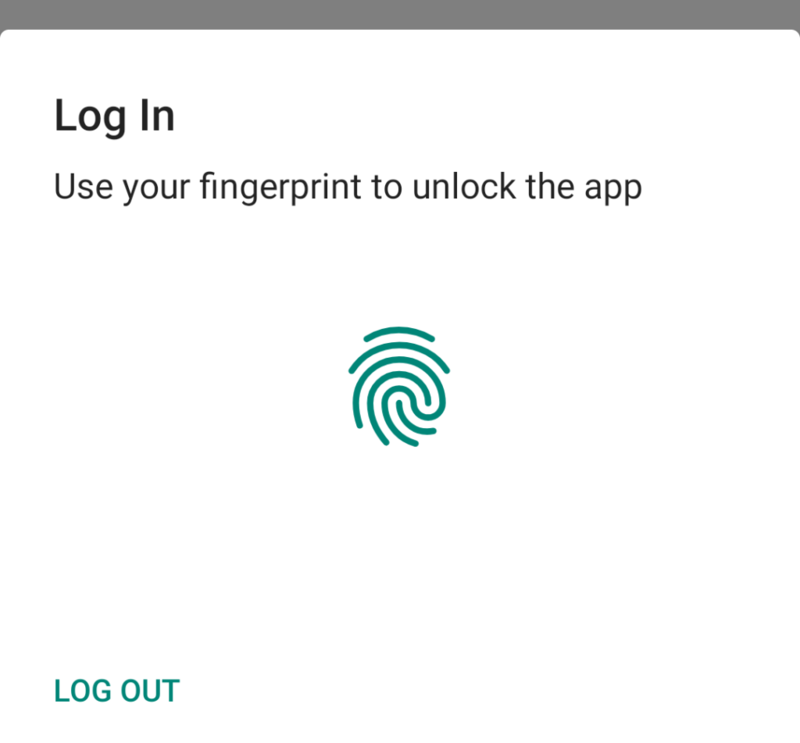 Upon logging in successfully, all subsequent access to the app will be a simple thing, using either your biometric sensor (for enabled devices) or full secret word if your device has no biometrics. For information about Cookies (which we use), Privacy and other info, see About.